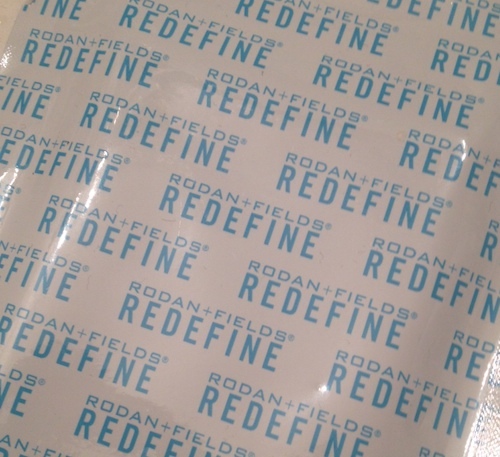 If you are looking for more information on Acute Care – Skincare for Expression Lines, or any of the Rodan + Fields product line, please feel free to reach out to me, Tami.Karwacki@verizon.net http://www.tamikarwacki.myrandf.com I am happy to help get you started! How big are these? Would be nice to see these patches next to something for size. Would they still work if you cut them to smaller sizes too? These look great! Nice to see something non-invasive being offered to the average consumer. They are small, like a little smaller than my index finger. It fits nicely right on smile lines or undereye area. And think it would work best without cutting them up since they’re small as it is and the part that adheres to the skin is around the entire perimeter. You can not cut them. 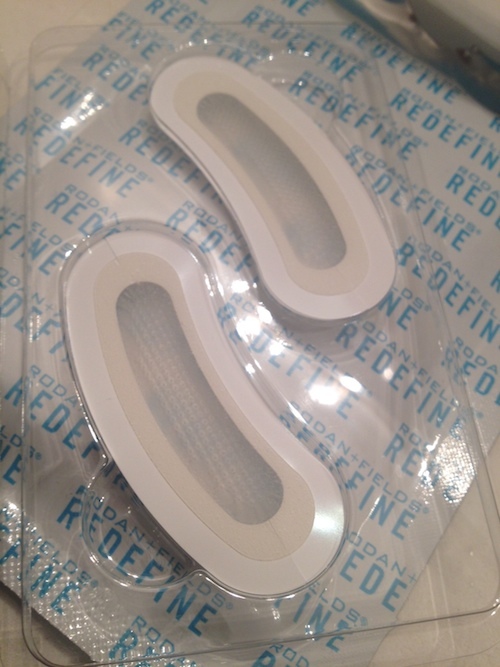 My wife has represented Rodan + Fields for several years and these patches are great!